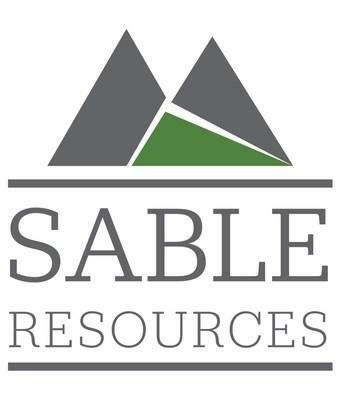 Sable is a well-funded junior grassroots explorer focused on the discovery of new precious metal projects through systematic exploration in endowed terranes located in favorable, established mining jurisdictions. Sables' main focus is developing their large portfolio of new greenfield projects to resource stage utilizing their Upper Level Epithermal Strategy. Sable is actively exploring the San Juan Regional Program (35,000ha) incorporating the Don Julio Project in San Juan Province, Argentina, the Mexico Regional Program (1.5Mha), incorporating the Margarita, Vinata and El Escarpe drill ready projects and the BC Intrusion Related Program, Canada (13,600ha) incorporating the drill ready Tulox Project.